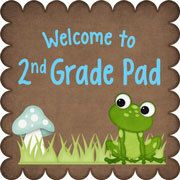 Classroom Freebies Too: Awesome,Wonderful Me! Need a fun, engaging activity to review adjectives and build up your student's self-esteem in the process? Try this cute little project. I also have a fabulous video to share with you to help your students draw self-portraits.